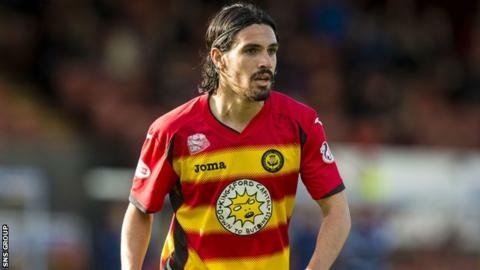 Midfielder Ryan Edwards has signed a one-year contract extension at Partick Thistle. And the Scottish Premiership club hold an option that could prolong the deal until the summer of 2018. The 22-year-old Australian moved to Firhill in September following his release from Reading. Edwards has made nine appearances, six of them off the bench, and scored his first goal in the league win at Hamilton last month.